Un spécial MERCI à 20 minutes Lille qui parle de la popularité de nos stickers pour le Carnaval de Dunkerque !! "Des autocollants hommage. 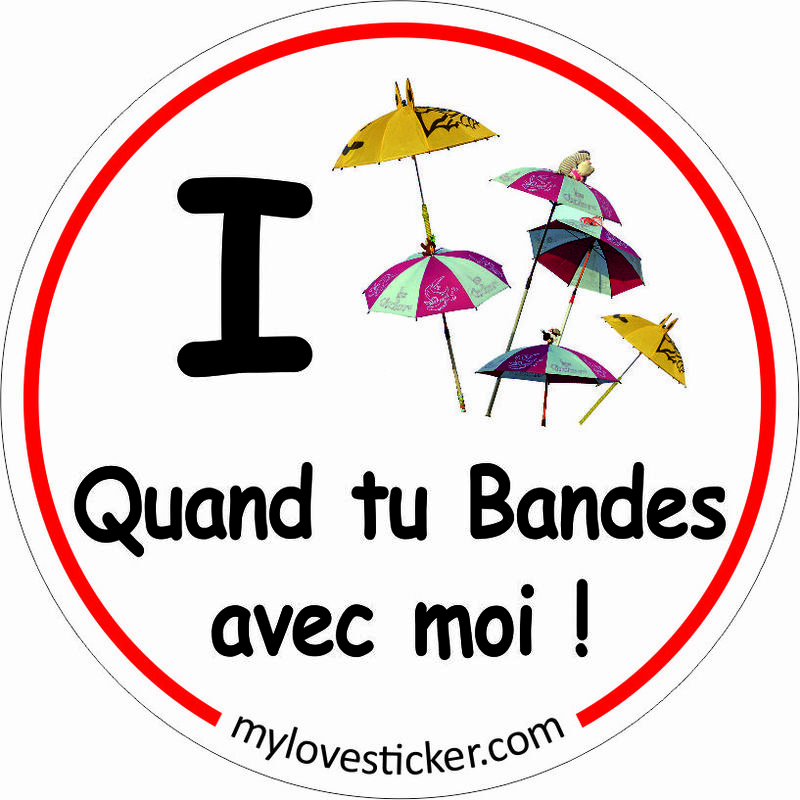 Si vous retrouvez des stickers collés un peu partout dans la ville, c’est un peu lui, le responsable. Arnaud Sacquépée est vendéen, mais il ne rate aucun carnaval depuis plus de dix ans. « Mon père est ch’ti, précise-t-il. Il jouait sur la plage de Calais avec Pierre Bachelet ». 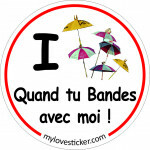 Chaque année, il confectionne de nouveaux autocollants en lien avec Dunkerque avec sa société Lovestickers. « Wiche or without you », « I love quand tu bandes avec moi », par exemple, font partie de la nouvelle fournée 2018." Awesome issues here. I'm very happy to see your post. I got this web site from my buddy who shared with me about this web site and now this time I am visiting this site and reading very informative articles at this time. hello!,I love your writing so much! proportion we be in contact more about your post on AOL? would cost a pretty penny? I'm not very internet savvy so I'm not 100% sure. Asking questions are actually fastidious thing if you are not understanding something entirely, but this article provides fastidious understanding yet. Very useful info particularly the final phase :) I care for such information a lot. Hi, after reading this awesome paragraph i am too glad to share my experience here with mates. Definitely imagine that that you stated. Your favourite justification appeared to be at the internet the easiest factor to take into account of. be actually one thing that I think I would by no means understand. to a few friends ans also sharing in delicious. And naturally, thanks on your sweat! Its such as you learn my mind! You appear to grasp a lot approximately this, like you wrote the e book in it or something. happy. I've learn this submit and if I may I wish to suggest you few fascinating things or advice. exposure! Keep up the very good works guys I've added you guys to my own blogroll. Hi there, I found your website via Google at the same time as looking for a related subject, your web site got here up, it looks great. and detailed information you provide. It's good to come across a blog every once in a while that isn't the same old rehashed information. Wonderful read! And i am happy reading your article. However want to statement on few general issues, The website style is ideal, the articles is truly excellent : D.